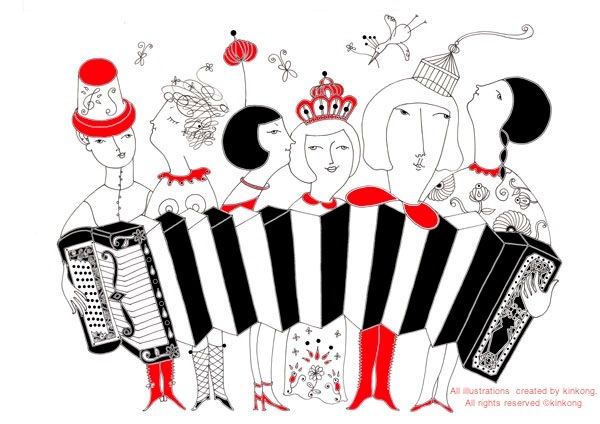 Go Go Accordion Girls: Thank you....Kickcan & Conkers! for finding beautiful things from all over the world. 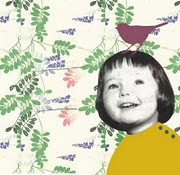 Her blog give me a lots of imagination. Thank you Kickcan & Conkers and Deborah-san!